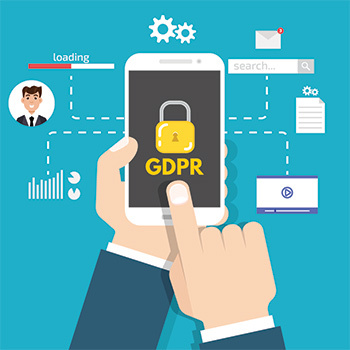 The General Data Protection Regulations or GDPR as everyone knows it, has had or will have an effect on every business, no matter whether you are a sole trader or a big multinational. ITsECPC has spent several months now helping existing clients conform to the new regulations. This puts us in a good position to help other local businesses. ITsECPC can help you write Privacy Policies and we’ll do all we can to help you access and update your website and ensure it’s a safe and secure environment for all your clients to visit.